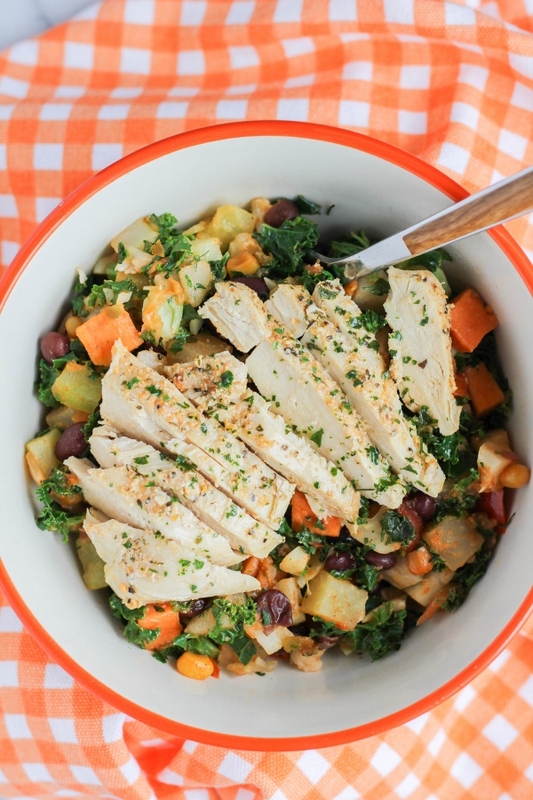 Think you can’t have a healthy and nutritious lunch that’s also quick and easy? Think again! and chicken, and will keep you full all afternoon long! At the start of a new year we see everyone making resolutions. Resolutions to lose weight, to eat better, to exercise more. I used to be one of those people too, but a couple of years ago I gave up “resolutions,” and instead just gave myself attainable goals. One goal is to drink more water, so I have a big reusable bottle with me at all times and I aim to drink three of those in a day. Another goal is to eat more fruits and veggies, so each week when I go grocery shopping I pick up my favorites and go right home and prep them so they’re easily accessible when I feel like snacking. Of course I would love to exercise more, but the truth is I really hate exercising. I’ve given myself a goal to just get more physical activity. Period. I do enjoy walking, so I asked for a new pair of really nice walking shoes for Christmas (which I did get! ), so I’m off to a good start already. This year I’m adding a lunch revamp to my goal list. Since I primarily work from home, I find myself either eating “snacks” for lunch, sometimes leftovers, and occasionally cereal. I know, that’s ridiculous! I’ve decided to plan better so that I can enjoy a healthy, hearty, and nutritious meal for lunch, and one that will give me energy and get me through the rest of my day. I recently discovered Mann’sNourish Bowls and am so happy I did! Have you heard of them? 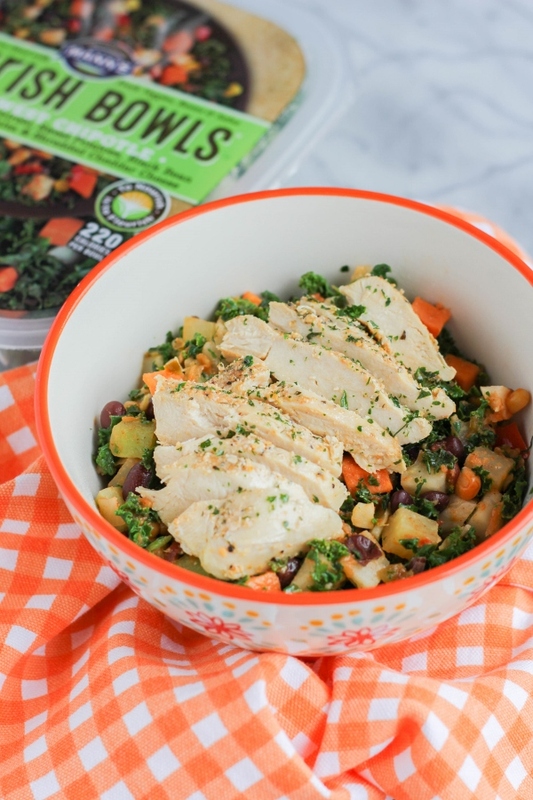 They are warm meals that include fresh veggies, grains and sauce and are a perfect solution for someone on the go, or someone like me who works from home. Ready in just 3-4 minutes, they are a single-serve meal that’s great for lunch, dinner, and breakfast, or even snacking! They come in varieties like Sesame Sriracha, Smokehouse Brussels, Southwest Chipotle, and more. They are perfect just the way they are, but I like to add some protein to my bowl as well, to give me the extra boost I need. We eat a lot of chicken, mostly grilled, so I’ve been throwing a couple of extra pieces on the grill and setting it aside for lunches. 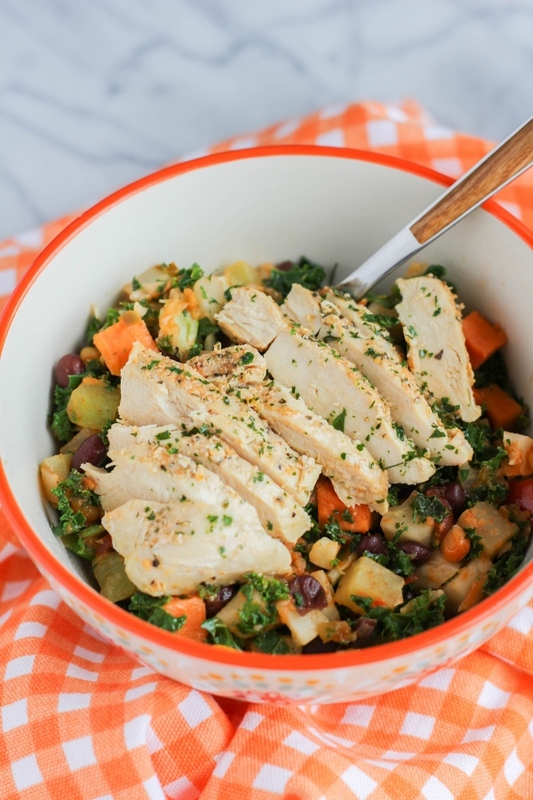 This Southwest Chipotle Grilled Chicken Bowl is so easy to make since I’ve already got my chicken done! Just warm the bowl according to package instructions, warm up your chicken then place it on top of the bowl, and voila! Lunch (or dinner) is served! 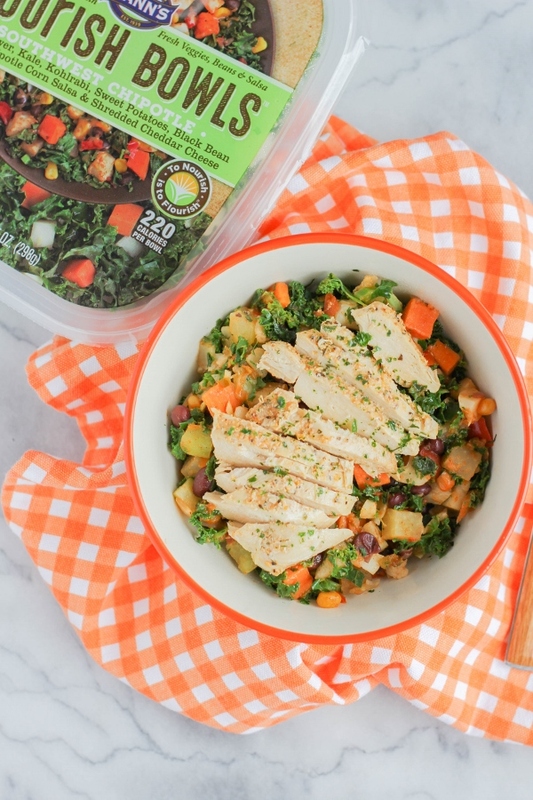 Want the chance to win a Nourish Bowls prize pack? Sunday Supper will be doing a Facebook live video on the Sunday Supper page on January 22nd at 4pm EST! 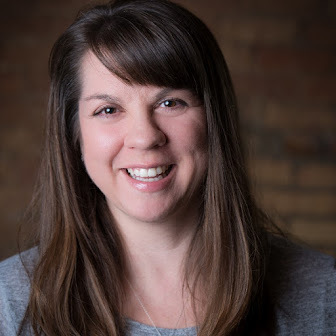 Family Foodie will be making one of her famous breakfast bowls using Nourish Bowls and at the end of the video, one winner will be selected from the comment section to win a prize pack! 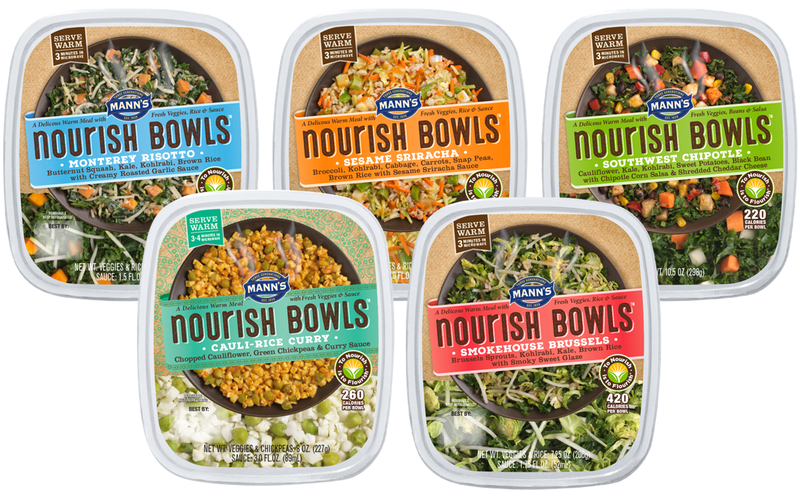 Learn more about Mann’sNourish Bowls by following them on Facebook, Twitter, Pinterest, Instagram and YouTube. Also, be sure to scroll down to the bottom of this post to see more fabulous recipes using Nourish Bowls from my #SundaySupper friends! In a small bowl, mix all of the spice ingredients together. This will make about ¼ cup of southwest seasoning. Store remaining seasoning in an airtight container. Preheat a grill or a grill pan to medium-high heat. Spray with non-stick cooking spray. Sprinkle both sides of the chicken breast with the southwest seasoning and grill about 5 minutes per side, until cooked through. Allow the chicken to cool slightly before slicing it. If you are making this ahead of time, cool the chicken completely and then refrigerate until ready to use. Prepare the Nourish Bowl according to the package directions. Warm up the chicken, if needed. Lay the slices of chicken in the bowl. 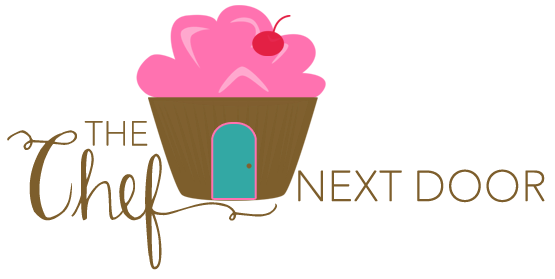 This post is sponsored by Nourish Bowls in conjunction with a social media campaign through Sunday Supper LLC. All opinions are my own.